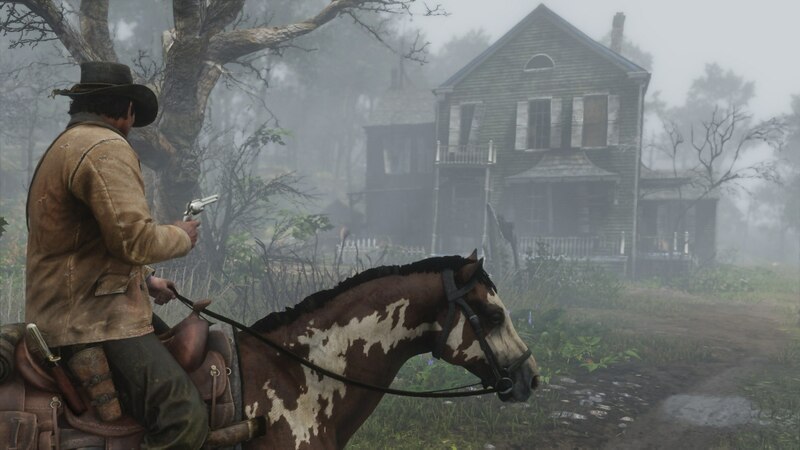 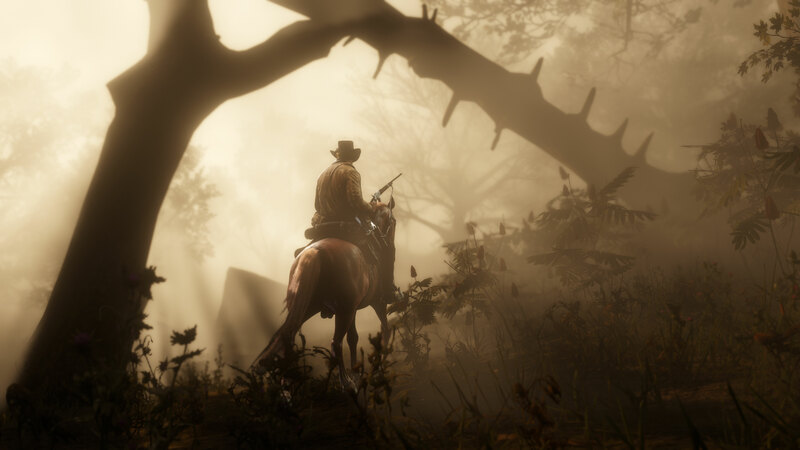 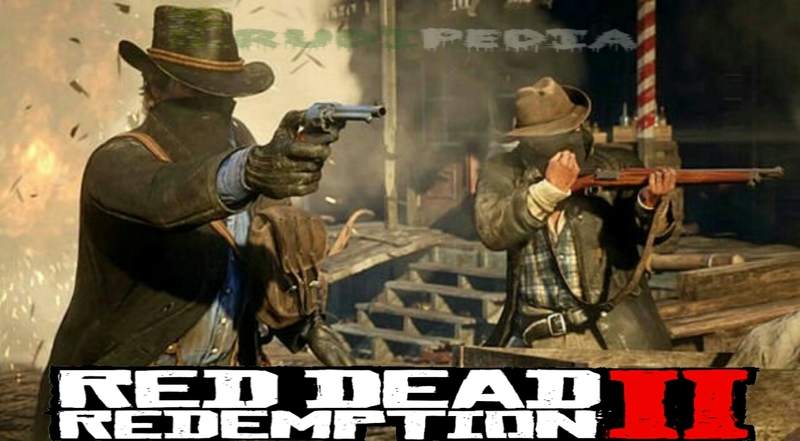 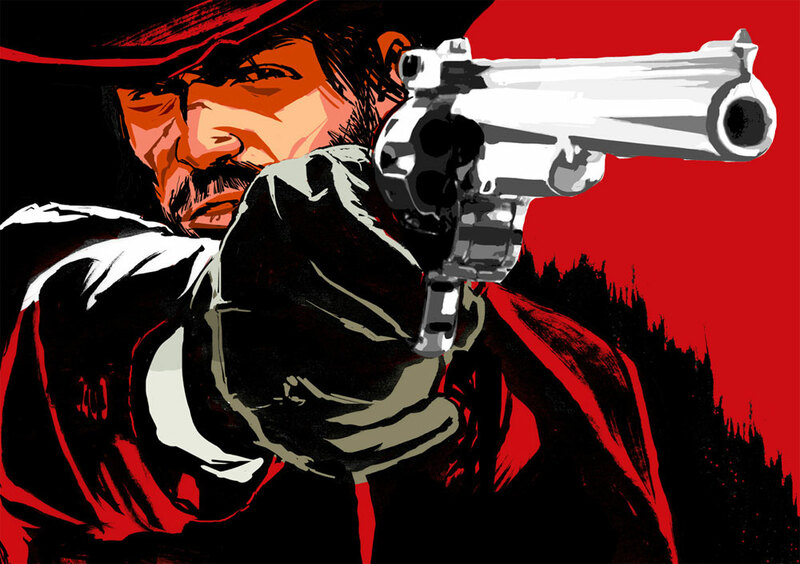 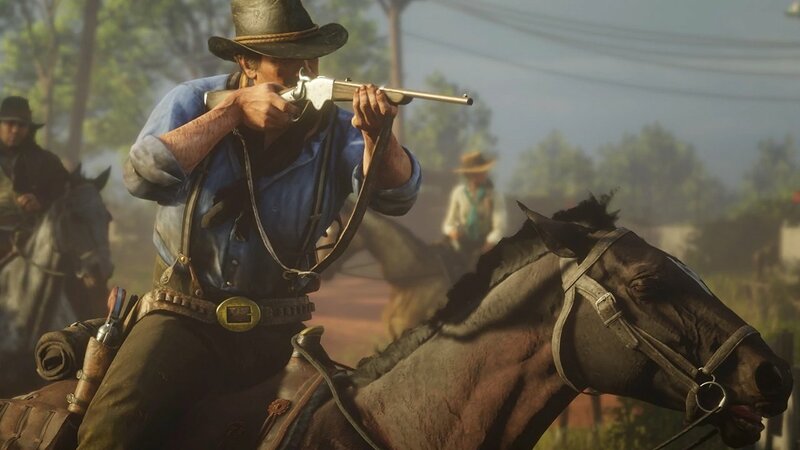 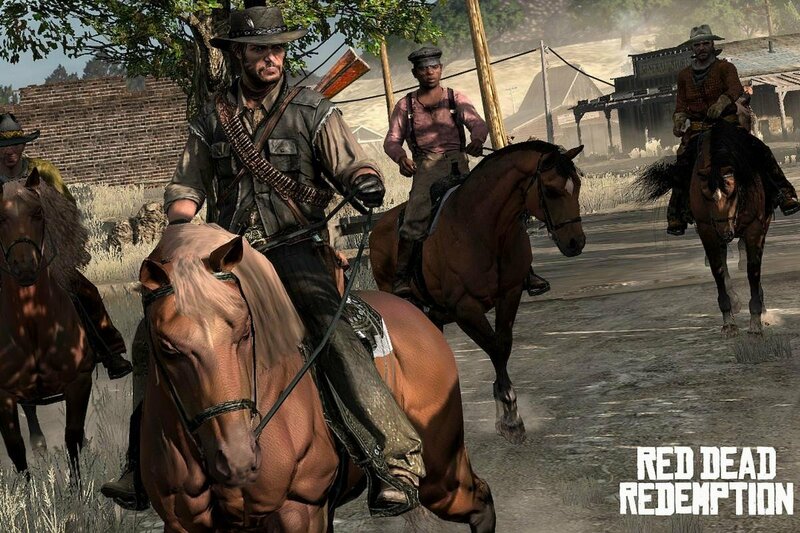 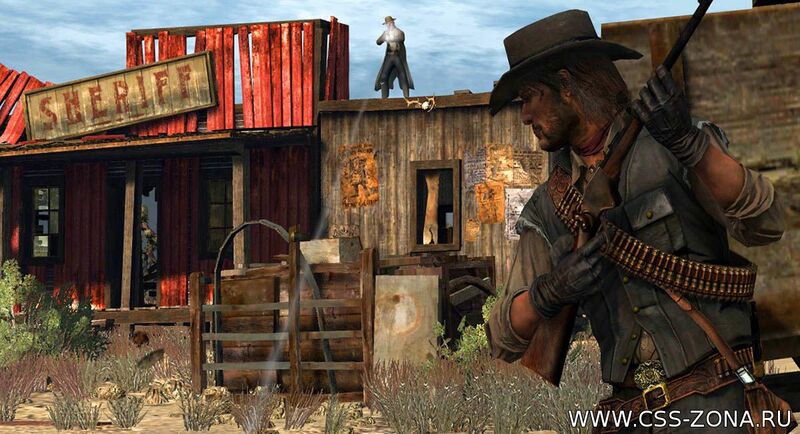 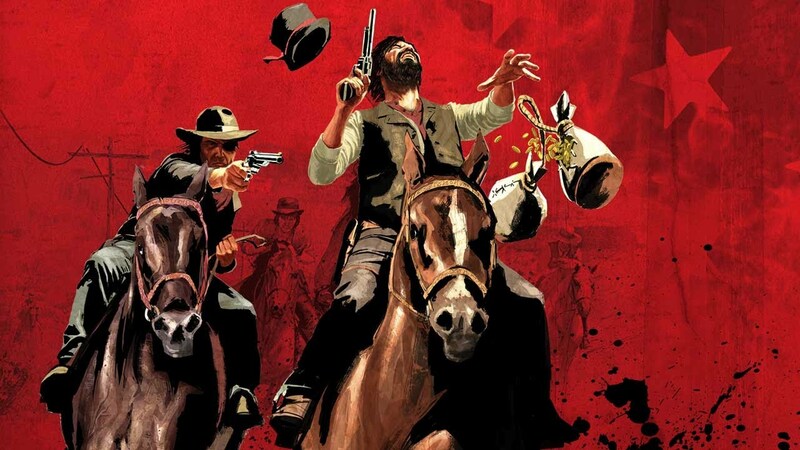 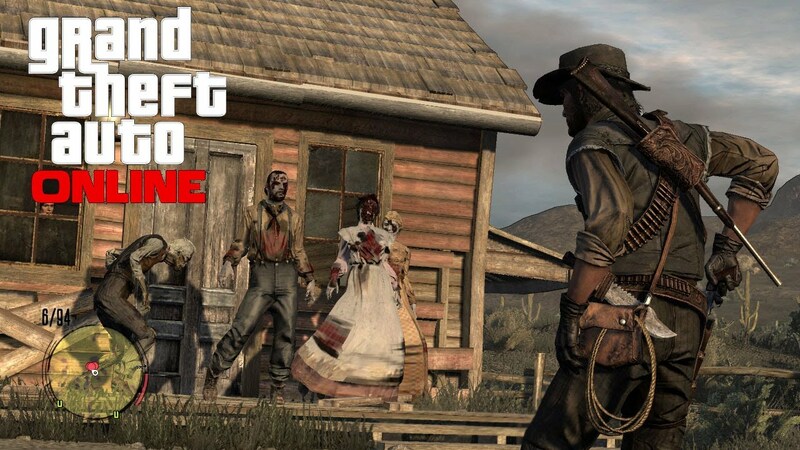 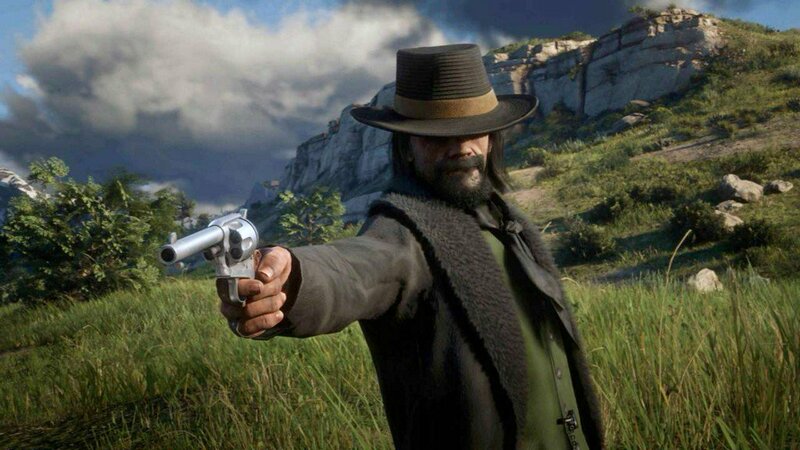 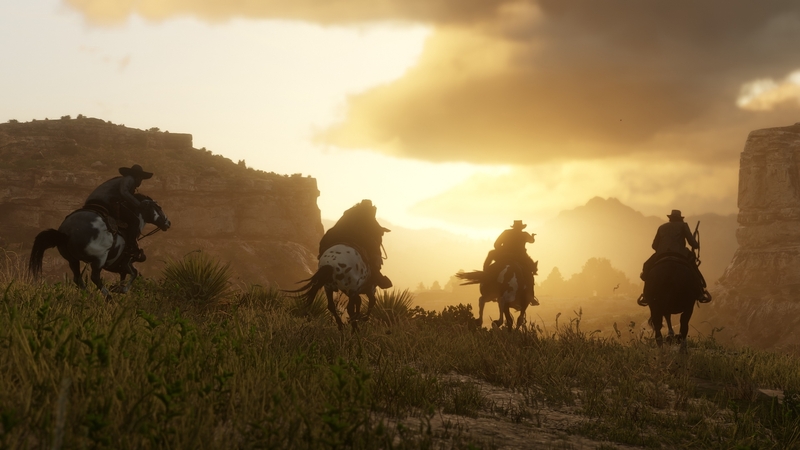 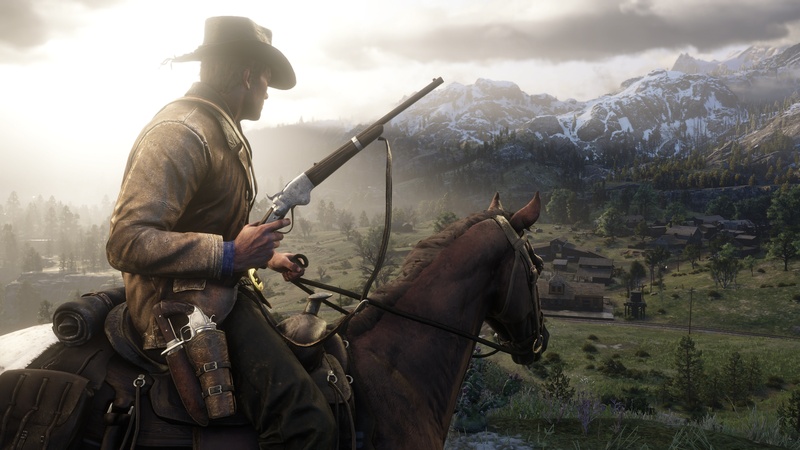 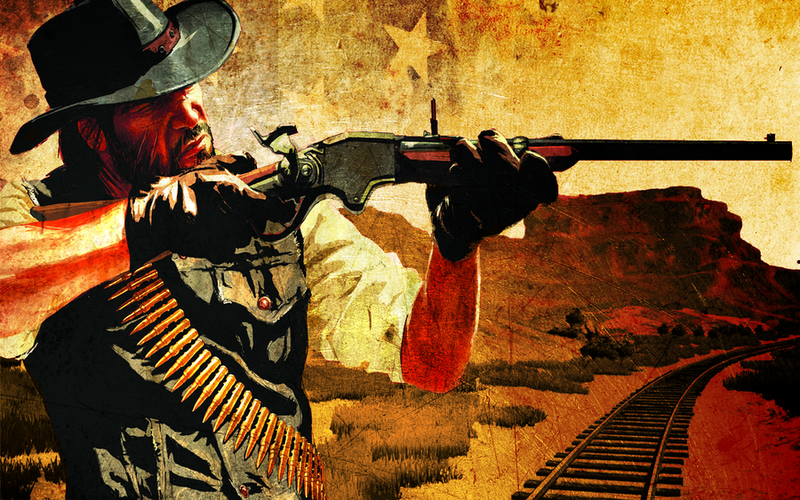 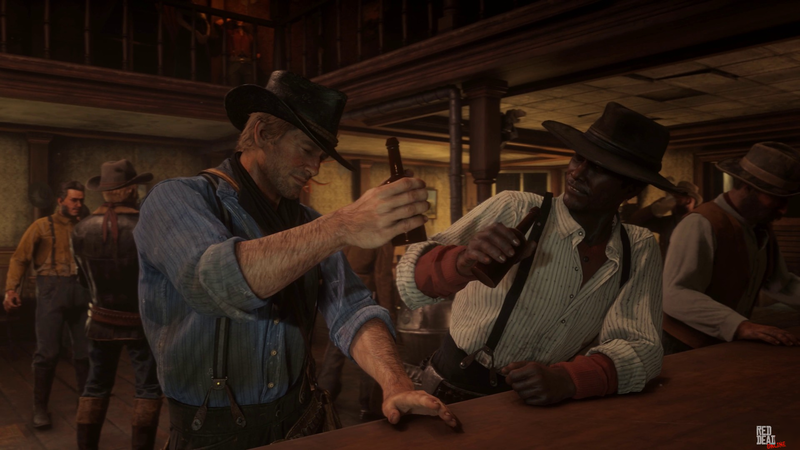 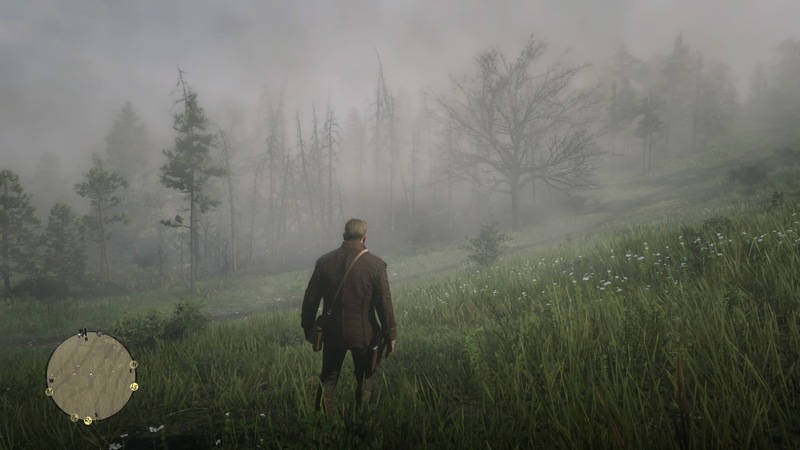 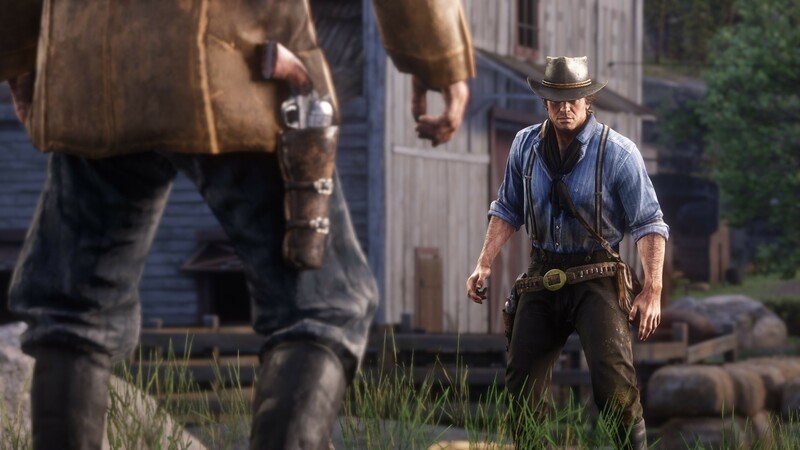 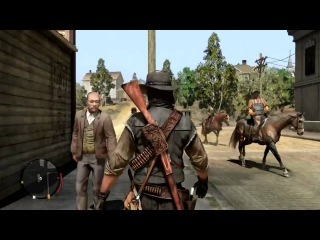 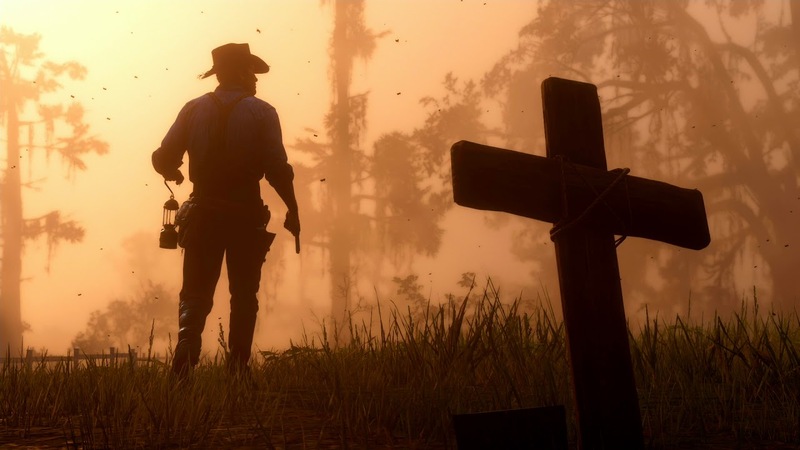 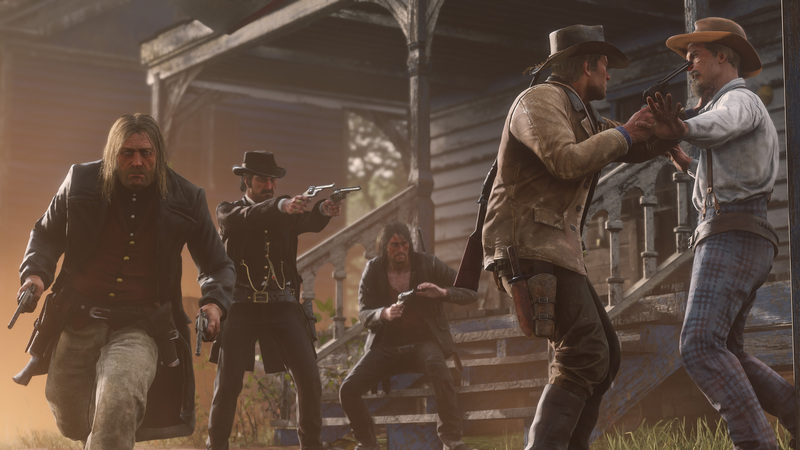 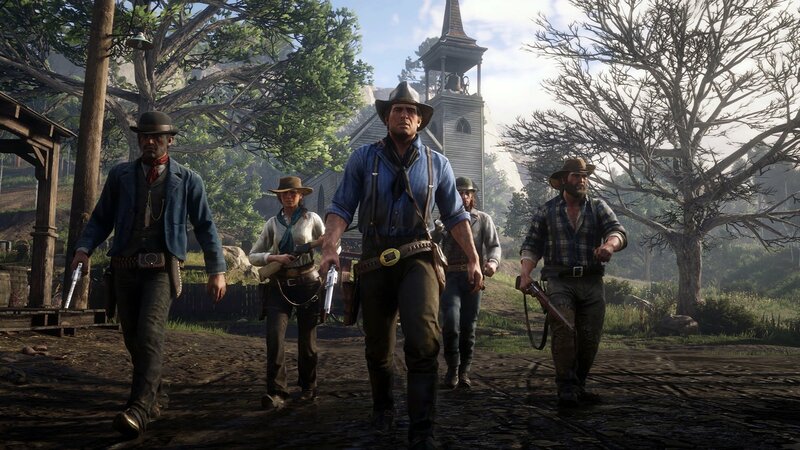 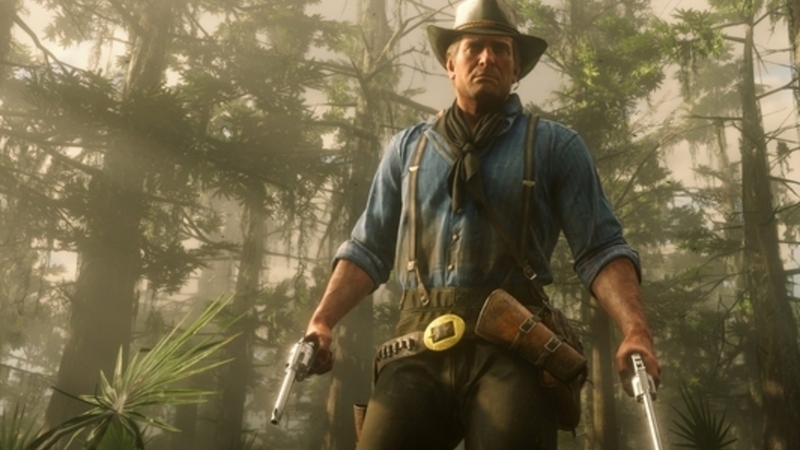 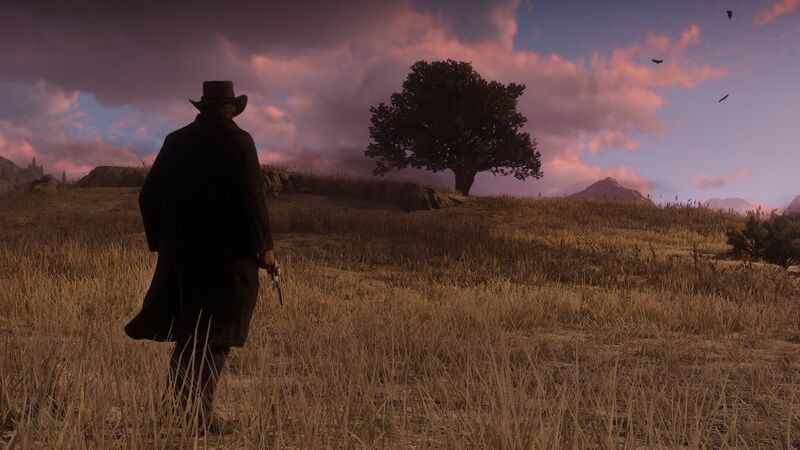 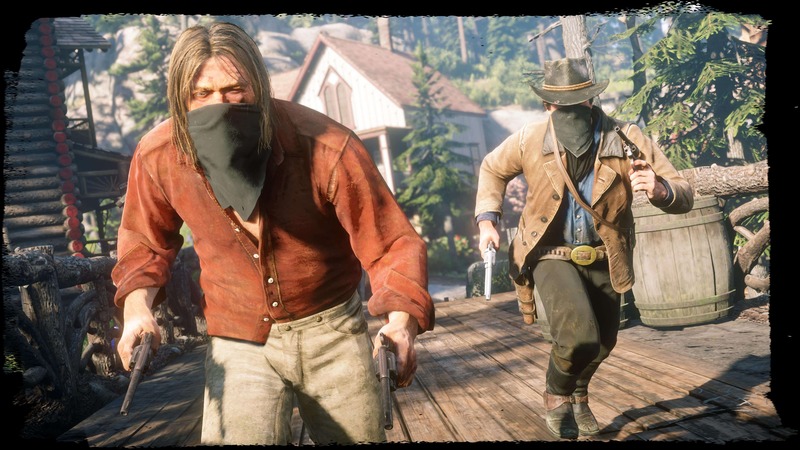 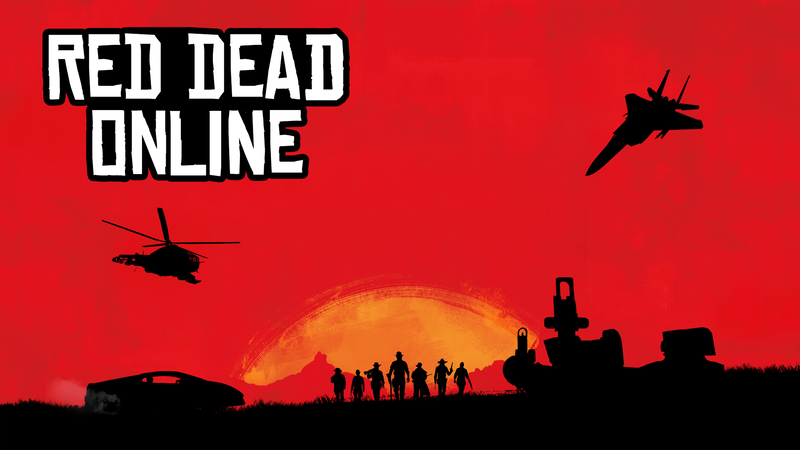 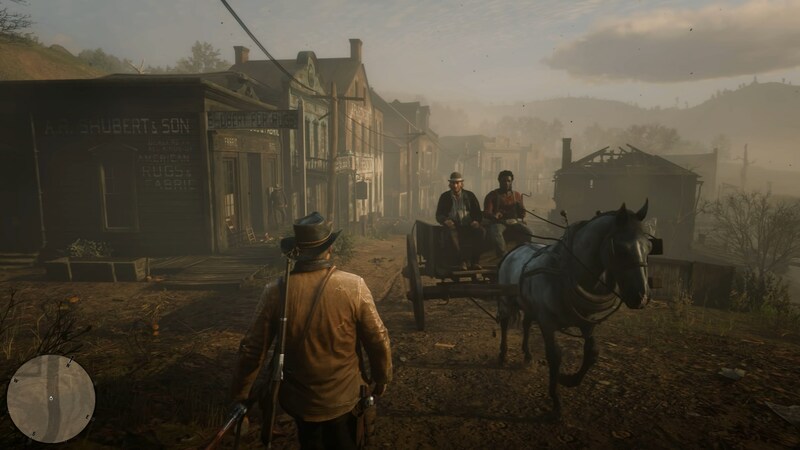 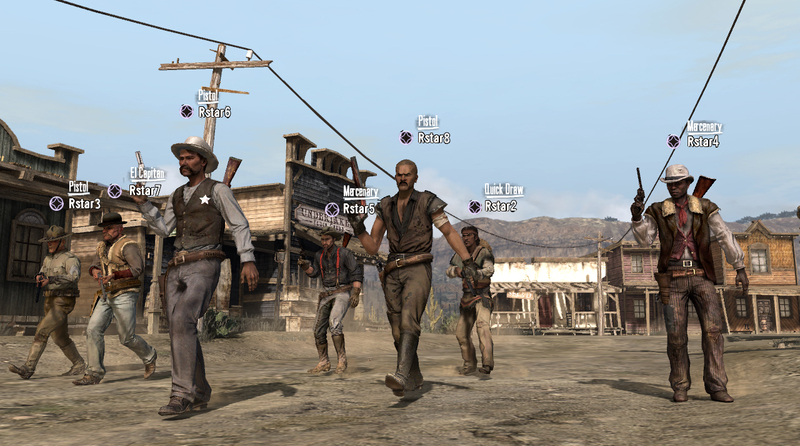 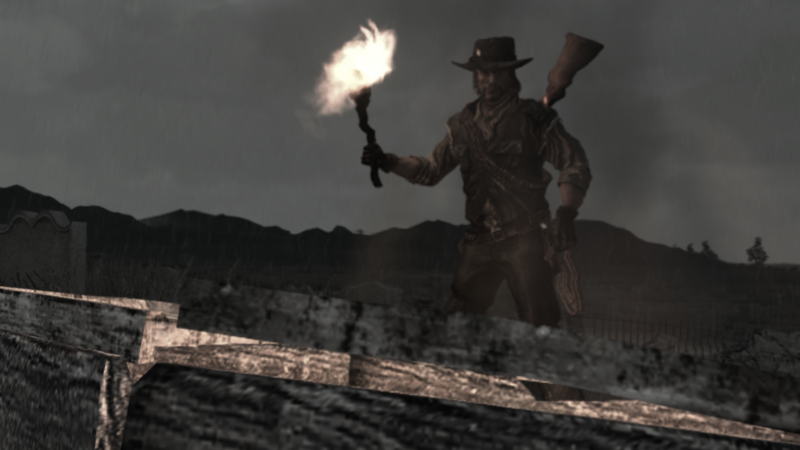 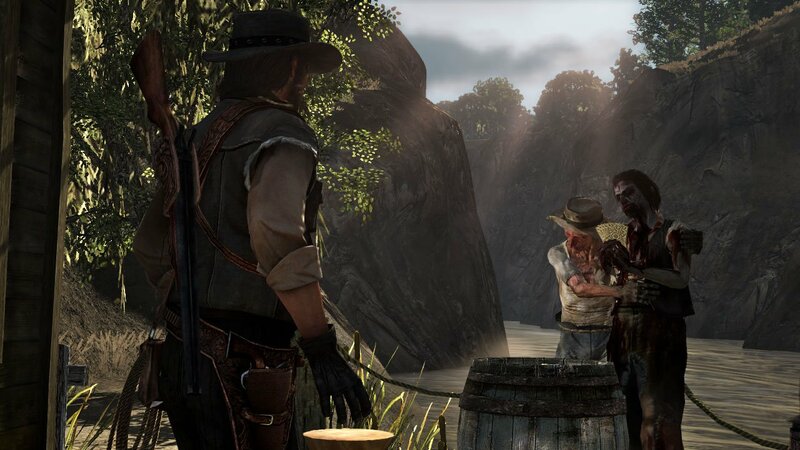 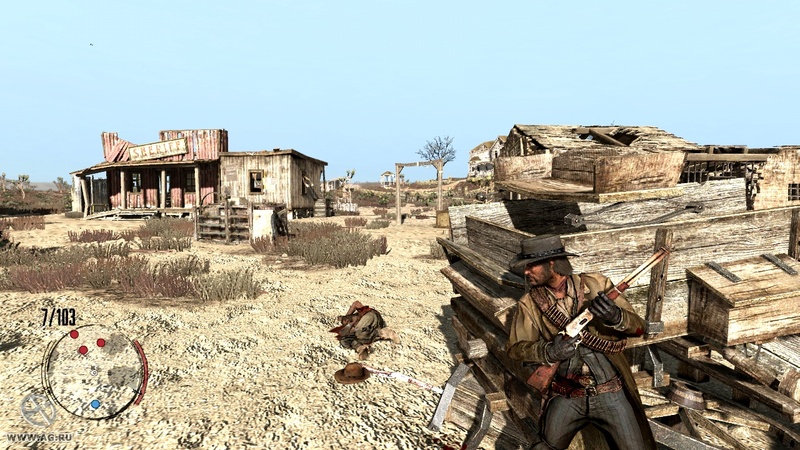 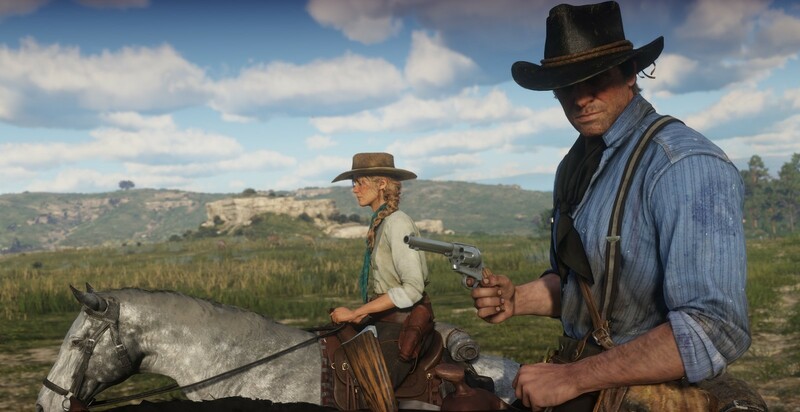 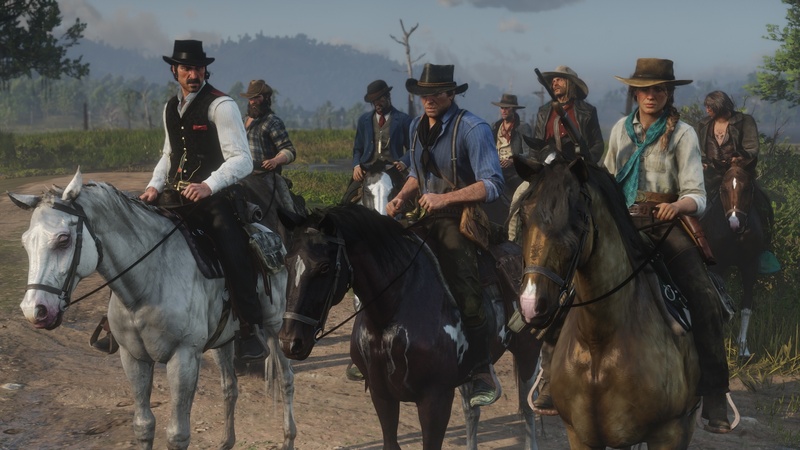 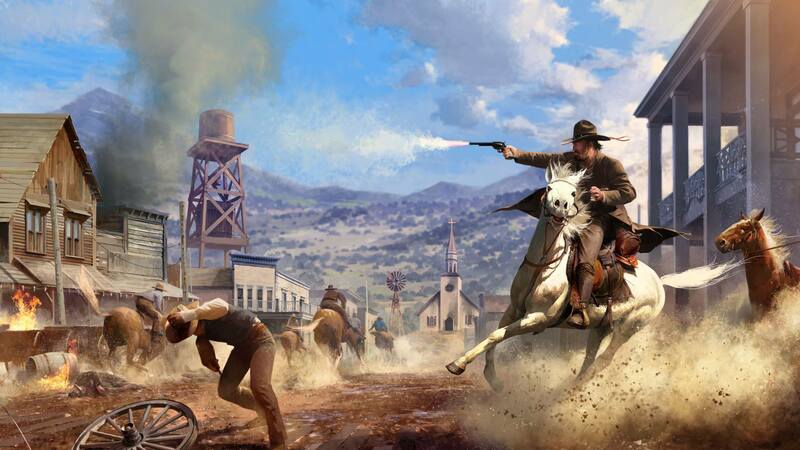 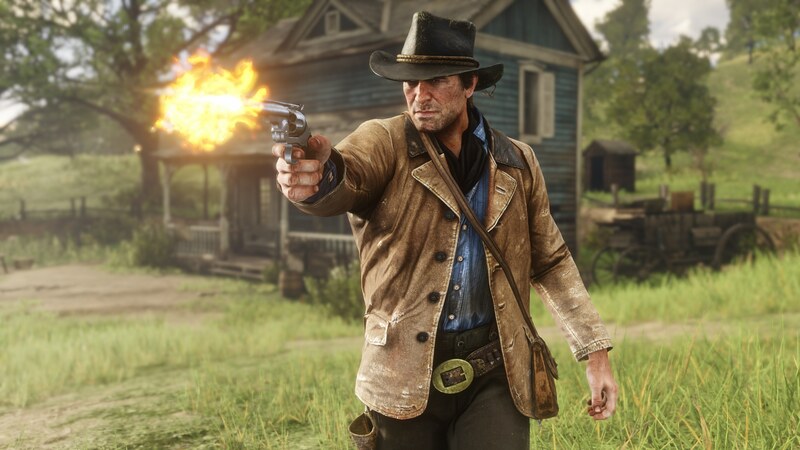 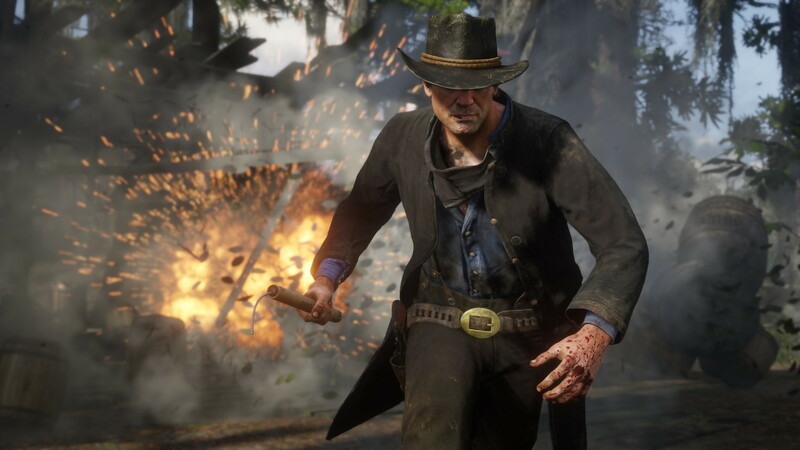 Upon entering the game world, players customize a character and are free to explore the environment alone or in a "posse" group. 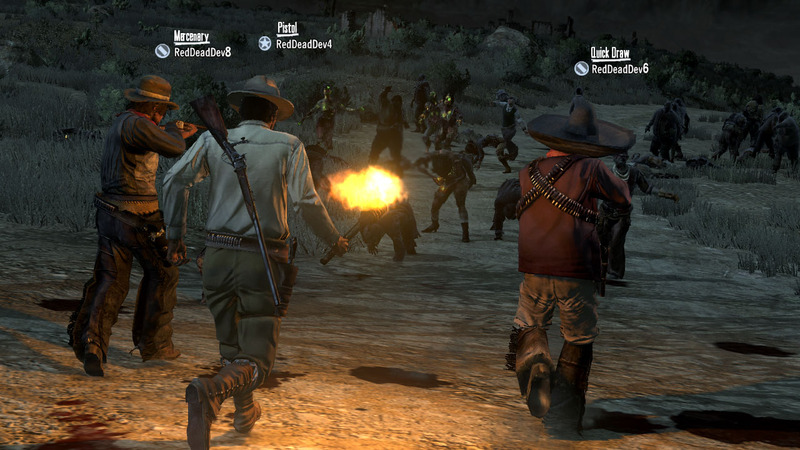 There are also organized activities for individuals and groups, both cooperative and against other groups. 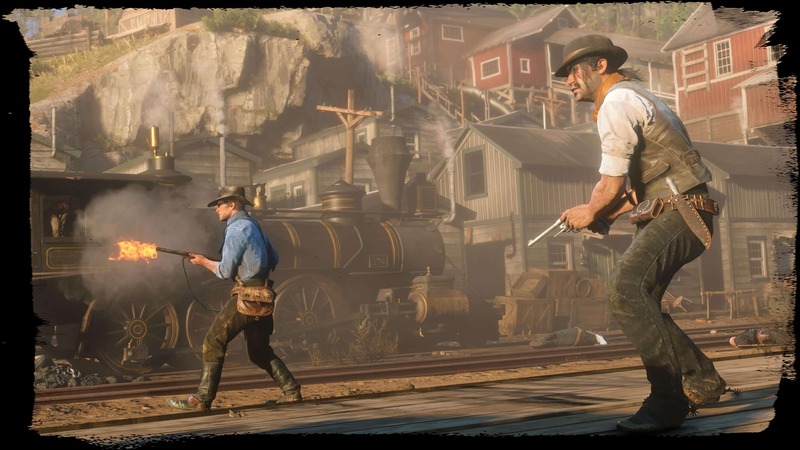 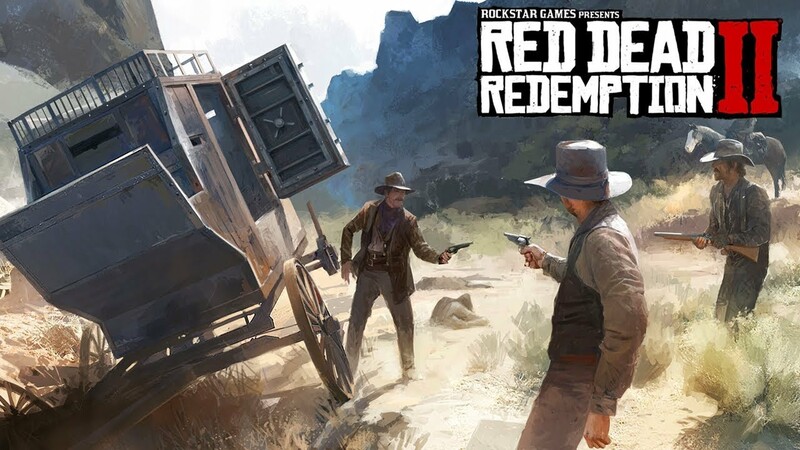 As players complete activities throughout the game world, they receive experience points to raise their characters in rank and receive bonuses, thereby progressing in the game.